As we get older, a point may be reached where we find it difficult to manage our own finances or even impossible to do so. Further, if dementia should occur this will make it difficult to make decisions about other things too. An Enduring Power of Attorney is very important. This document needs to be signed while people still have capacity and it needs to be prepared in a very thoughtful way. As we age, it is easy to recognise, that we may not live forever. We may make a whole range of decisions as to what medical practitioner we would like to see, when we would like to see them and what procedures we would agree to and what procedures we would not agree to. There is freedom whilst we have capacity in deciding these many things. The difficulty arises when we lose capacity in communicating in a legally binding way as to procedures we agree to or not agree to. An Advance Health Directive under Queensland Law allows people with legal certainty communicate what procedures and other things they agree to should they lose capacity. By way of example if someone is in a vegetative state with no reasonable prospect of coming out of that state, under an Advance Health Directive, they may communicate that perhaps if they were to have a heart attack, that they do not wish for there to be cardio pulmonary resuscitation. 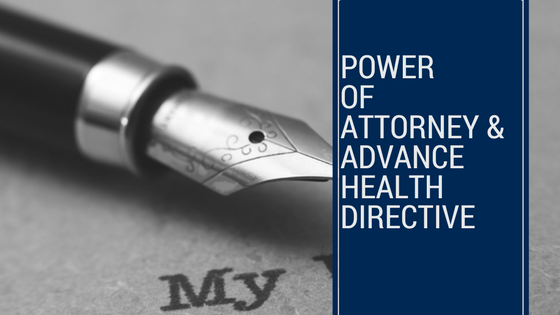 An Advance Health Directive is a very powerful document that is not to be entered into lightly, but if it is to be entered into thoughtfully and thoroughly it can be a very helpful document to those who are left standing to make decisions about the one whom they may care about.